All of us experience difficulties and challenges in our lives. Often we can address them on our own or with the help of friends, however, there are times when counselling can be very helpful. 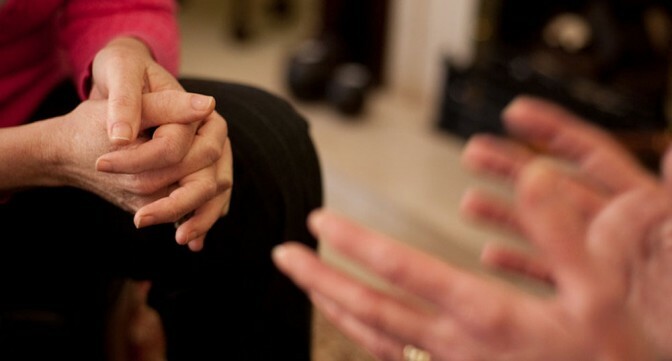 Counselling is a process through which individuals and couples are given the opportunity to explore their thoughts, feelings and beliefs in order to come to a greater understanding of their present situation. Counselling gives you a chance to be heard and to look at your problem in a different way with someone who will respect your opinions and decisions. Everyone can benefit from having a safe place in which to think about their situation and consider changes they may make to enable a better quality of life.